The Florida Sugar Cane League’s mission is to promote and further the interests of the sugar industries of the States of Florida, Texas, Maryland, New York, California and Louisiana by representing our companies’ growers, processors and their employees’ views in Washington, DC. To fulfill our mission, we educate the public, Congress and the Administration regarding our policy objectives and concerns. The Florida Sugar Cane League is a non-profit trade association of Florida growers and processors. The League was founded in 1964 and serves the interests of the members and promotes their projects and activities. All sugarcane farmers, mills and refineries including U.S. Sugar Corporation, Florida Crystals Corporation and the Sugar Cane Growers Cooperative of Florida are members of the League. The Florida Sugar Industry has a $3.27 Billion economic impact on the State and provides over 12,500 jobs in Florida. 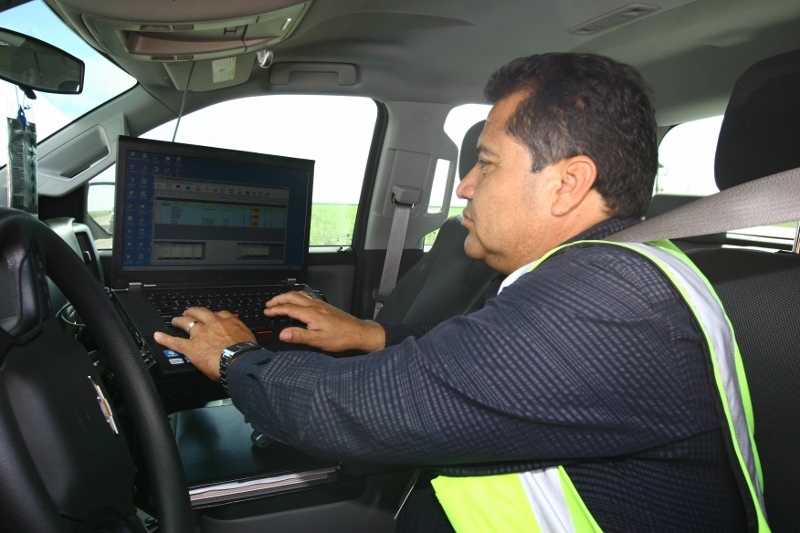 The Rio Grande Valley Sugar Growers, Inc., was formed in 1970 by 100 farmers. Sugarcane has been an integral part of the Valley for more than 200 years. Today, 125 farmers grow sugarcane on more than 40,000 acres of farmland. 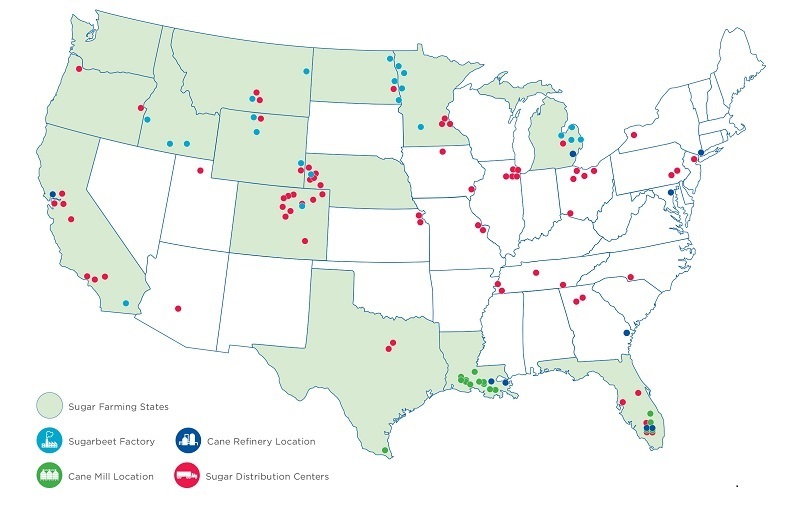 The Florida Sugar Cane League and Rio Grande Valley Sugar Growers members produce raw sugar in Florida and Texas and have refineries in Florida, Louisiana, Maryland, New York and California. A special thanks goes to Senate Agriculture Committee Chairman Pat Roberts (R-KS) and Ranking Member Debbie Stabenow (D-MI) for their leadership to help farmers across the country. Senators from all sections of the U.S. voiced support for America’s current no cost sugar policy. We hope conference with the House proceeds quickly and smoothly. Both the House and Senate versions of the farm bill continue U.S. sugar policy. Washington, D.C. – The Florida Sugar Cane League announced today that the Sugar Cane Growers Cooperative of Florida, based in Belle Glade, FL, is once again represented by the industry trade association. This move ensures that the three major sugarcane companies in Florida – along with their independent growers – are fully united under the banner of the Florida Sugar Cane League as debate over no-cost American sugar policy takes place in Congress. “American agriculture lost a true champion with the passing of Congressman Kika de la Garza. The former Chairman of the U.S. House of Representatives Committee on Agriculture was a leader not only for South Texas but for U.S. agriculture producers. His impact on agriculture in the Rio Grande Valley was evident through his strong support for sugar, cotton, and fruit and vegetable producers. Because of his leadership, the U.S. Department of Agriculture created the Kika de la Garza fellowship and designated its Subtropical Agricultural Research Center the Kika de la Garza Subtropical Agricultural Research Center. The commitment to agriculture and his constituents will not be forgotten. On Monday, January 30th, the Florida Sugar Cane League was excited to host the leaders of important U.S. farm and agricultural organizations for a tour of sugarcane farming, milling and refining operations. The tour originated in Miami where the American Sugarbeet Growers Association was holding its annual meeting. The group participated in a panel that noted how important coalition building and unity would for the successful development of the next farm bill. The tour provided an overview of the nearly 400,000 acres of sugarcane that are grown in Florida producing two million tons of sugar per year. Ryan Weston, CEO, of the Florida Sugar Cane League and Washington Representative of the Rio Grande Valley Sugar Growers of Texas welcomed the group to Clewiston, Florida. U.S. Sugar Corporation’s CEO, Bob Buker, spoke briefly about the company and thanked the leaders for taking the time to educate themselves and their organizations about crop production throughout the U.S.
Attendees included – Richard Wilkins, Chairman of the American Soybean Association and his wife Donna; Wesley Spurlock, President of the National Corn Growers Association, and his wife Susi; Gordon Stoner, President of the National Association of Wheat Growers; Ronnie Lee, Chairman of the National Cotton Council; Chuck Conner, President of the National Council of Farmer Cooperatives; Christy Seyfert, Director of Crop Insurance for Rural Community Insurance Services; Brian Baenig, President of United States Beet Sugar Association and Cassie Bladow, Vice President of United States Beet Sugar Association. “This group has a vast amount of knowledge of on the ground agriculture and are proven leaders in policy and political circles. Their efforts to defend and develop agriculture policy will be critical in the months ahead and we can’t thank them enough for advocating for farmers of all crops in all parts of the country,” said Weston. The Sugar Cane League represents sugarcane growers, processors and their employees in Florida and Texas. 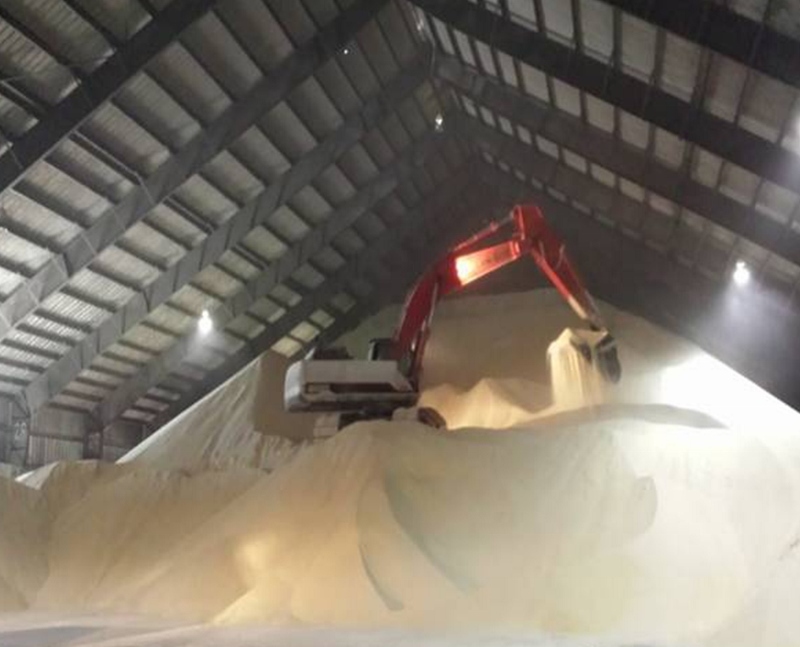 Our Florida companies include Florida Crystals Corporation, U.S. Sugar Corporation and the Sugar Cane Growers Cooperative of the United States and the Rio Grande Valley Sugar Growers.